Discounts offered for multiple bookings in the same calendar year Large discounts for Charity gigs and other good causes. 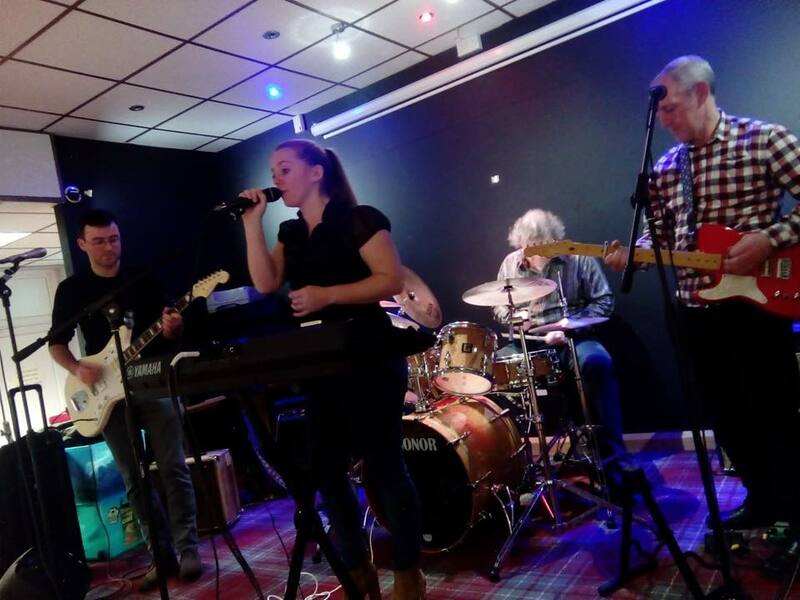 A good quality covers band who can be hired in any combo from Acoustic Duet to Rockin' 4/5 Piece with Keyboards and Multi-vocals. Will tailor our setlist and style to the event as needed - or just trust us to use our judgement. As the name suggest we play a montage of different styles in our setlist. We are happy to discuss requests for specific songs or use our judgement. We always remember that it's your function and will go the extra mile to make sure we help to make it a success. Having make and female singers in the band with keyboards and additional brass where required means that we can cover a lot of ground. 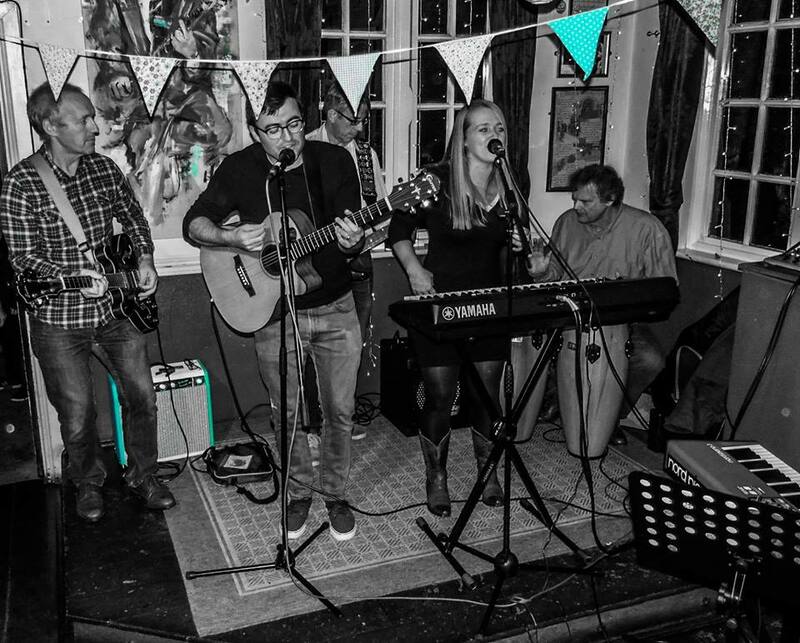 We have played together for approx 4 years and are increasingly asked to perform at family functions as well as pubs and clubs. We all hold full time jobs so the music is played for passion rather than reward. Rather than a particular highlight to look back on we are focussed on continuous improvement while keeping the experience fun for all. 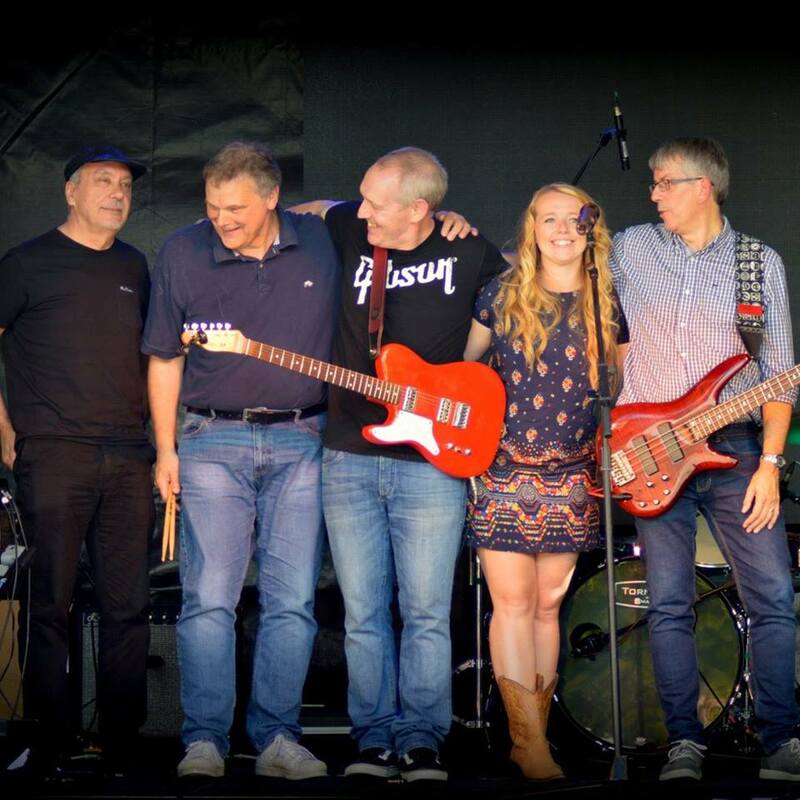 We have played a number of larger charitable events and always get good reviews for our performance and set list. Depends on the requirements - maximum of 2.5 hours over the evening. Voices tend to get strained beyond that. We can play longer on request. We can be as compact or expansive as needed. We can set up in as little as 4 x 3 metres but more comfortable in 5 X 4 space. For very small venues we can go out as a 4, 3 or 2 Piece. We typically deal in cash or bank transfer but are comfortable with any bona fide payment service. Yes we are self sufficient. We don't prescribe but typically we play 2 or 3 45 Minute sets to suit the venue or occasion. 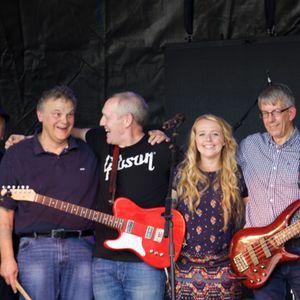 Great covers band who constantly strive to please the audience while enjoying ourselves, improving the quality of our collective musicianship and expanding our repertoire. Yes. Almost certainly..more notice the tighter we will be.